Being the most developed capital of Central America, we hold an important financial, commercial and political position. This has given the city its most beloved and hated qualities. Art and culture have been often tossed aside for more crucial priorities in governmental spending, creating an unfulfilled gap across every socio-economic level. How ever gaps mean space; and space is opportunity. 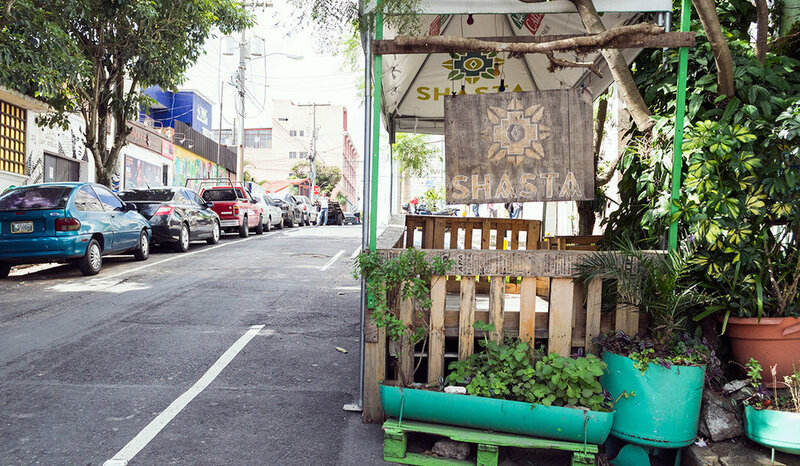 4 Grados Norte emerged as a cultural movement filled with art, music, history, and culture.